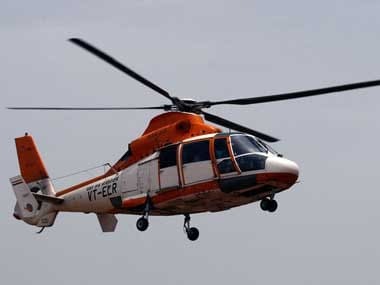 New Delhi: The board of ONGC has, for the second time in just over a month, approved selling its entire 49 percent stake in helicopter service provider Pawan Hans alongside government's privatisation bid, officials with direct knowledge of the development said. ONGC board had first on 29 June approved exiting Pawan Hans and its interest being clubbed with the 51 percent government stake that is already on offer for sale. 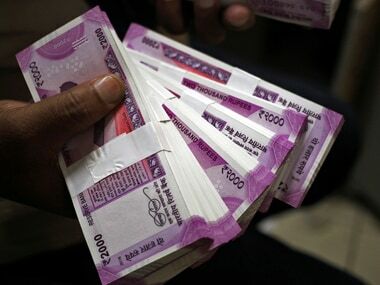 Officials said ONGC on 2 July wrote to the government communicating the decision of the board but the Department of Disinvestment and Public Asset Management (DIPAM), which is managing the sale of government stake, sought certain clarifications from the company. Among others, ONGC was asked to state if the terms on which government stake sale is being sold would be acceptable to it. 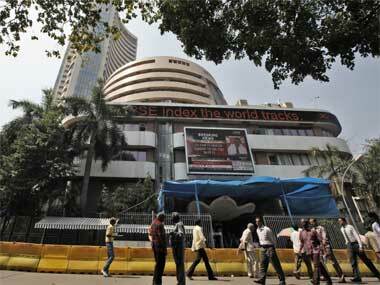 The company board at its meeting on 2 August endorsed such terms, they said. This now paves way for the government to make a revised offer to sell 100 percent stake in Pawan Hans. DIPAM, which floated the offer for sale for government's 51 percent stake in Pawan Hans twice in the last 10 months, is likely to issue a revised expression of interest (EoI) addendum shortly. ONGC board wants to consolidate business and focus resources on core oil and gas exploration and production business and not scatter bandwidth of management in unrelated businesses, they said. Officials said when the government had first floated an offer to sell its 51 percent stake in October last year, ONGC made an offer to DIPAM that its 49 percent stake be also sold on same terms. DIPAM is of the view that a revised offer for sale would have to be floated as some bidders may have been deterred by 51 percent stake and would now prefer to bid when 100 percent is being offered.